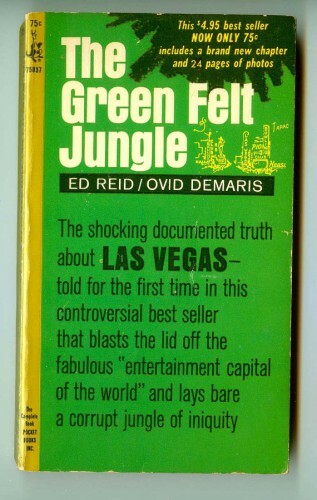 By Ovid Demaris (a former United Press correspondent and newspaper reporter, who wrote more than twenty books and hundreds of newspaper articles, most known for his Mafia exposes and biographies) and Ed Reid (who won a Pulitzer in 1951 for his investigations into Brooklyn organized crime). Notable names included in the book: Benjamin “Bugsy” Siegel, Gus Greenbaum, Benny Binion, Sam Giancana, Frank Sinatra, etc. Lots of celeb names dropped as well. Includes an appendix of casinos, owners and their percentages. Contains black & white photos in the center of the book, primarily of mobsters, gangsters, and Mafia folks — including grizzly crime scene photos. Covers the history of Las Vegas, from founding to the early 1960s. Mafia, murder, mayhem all set back in the day. A funny little take on how your zodiac sign behaves in horror films. Slotozilla.com provides the players with a make-it or break-it 2015 Zodiac Sign Lucky Horoscope that will favor the brave and daring or caution those who may not find it the best time to gamble. Come see if it’s your lucky time! What could be luckier to wear on Saint Patrick’s Day than these? 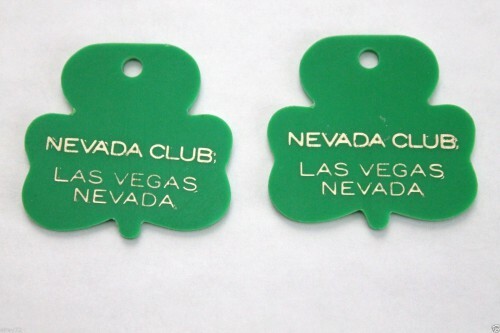 A pair of vintage green shamrock-shaped key chain tags from the long gone Nevada Club in Las Vegas. I’d so make them into a pair of earrings! Another infographic about the psychology of gambling and gambling addiction. 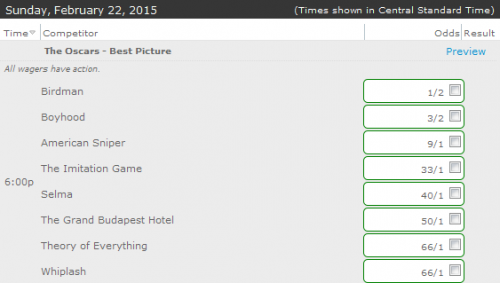 Yes, you can bet on presidential elections. And gamblers betting on the election have a pretty good history of predicting the next US president. Better than the bulk of polls and surveys, in fact. Experts say part of the accuracy differential lies in the phrasing. While polls ask you “who you are going to vote for”, a question that is one part emotional response and another part assumptive that a person is actually going to vote, placing a bet is something else entirely. 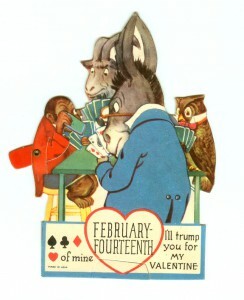 Despite the popular media depictions of gamblers relying on such tropes as lucky numbers and rabbit’s foot, gamblers aren’t just hot heads willing to put their money where their political party mouths are; instead, gamblers do the research. In the political world, that means those betting on elections will study far more than polling data, but the debates, platforms, issues, crises, scandals, world events, and more. Something any serious voter ought to do, right? 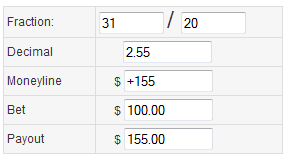 If you’re going to trust those who are betting dollars on the 2016 US presidential election — and I mean the gamblers, not those who donate to candidates, Super PACs, etc. or the politicos who draw salaries from, or otherwise become financially enriched by, political campaigns — there are some potential insights into current American politics to be found. The information at this time is fuzzy, of course. For one, it’s early, and many of the supposed contenders have not even officially announced their intentions. Some on the list, like Elizabeth Warren, have vehemently denied running for the presidential office — and George Clooney seems to be just another dream entry. But the info is also a bit unclear because we aren’t getting a polling survey here with easy to read respondent answers as percentages. With a survey or poll, the percentage is based on the number of participants who responded to all the questions. However, when we are looking at the bets placed data, the pool of gamblers may only bet in one area. For example, they may only answer the question “Which political party will win the presidential seat?” and not bet on (participate in) any of the other questions. The result is some contradictory answers. 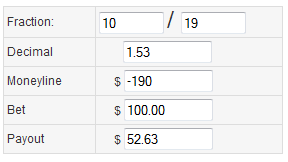 According to those placing bets at Bovada, Hillary Clinton is going to be the next United States President. But she is not, as the gamblers predict, a member of the Republican party. 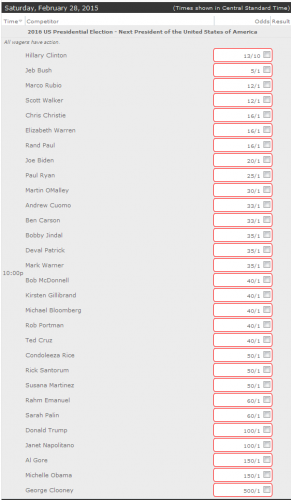 It may be heartening, as a woman, to see that gamblers are currently predicting Hillary Clinton will be our next (and first female) president — and others betting that if not Hillary, a woman will become president in 2016. But there are others predicting contradictory outcomes. 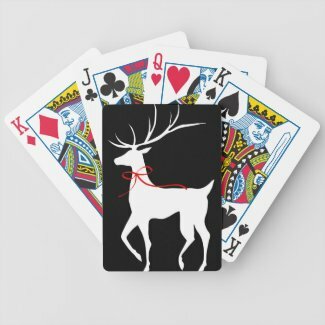 Who can say what’s in the cards yet? US mobile game revenues (including both downloads and in-app purchases) leads growth of $10 billion mobile content market as ebook and music downloads stagnate, according to new figures from eMarketer. 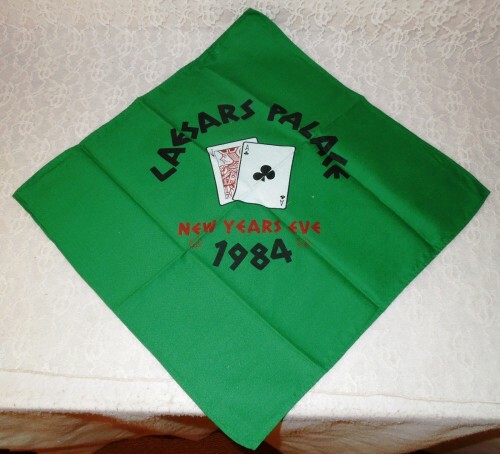 Which is why casinos have napkins — special New Years Eve napkins, like this one from Caesar’s Palace. Being a girl who loves to gamble can be tricky some times. How do you know what the best online casino bonuses are? 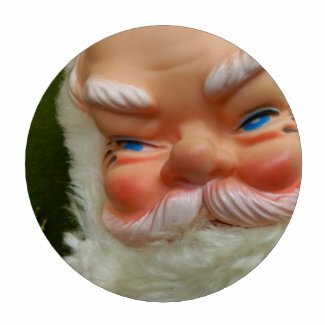 Bonuswire.com fills you in on all the important information you’ll need, and teach you how to maximize your bonuses. Click here for more from the Wire.